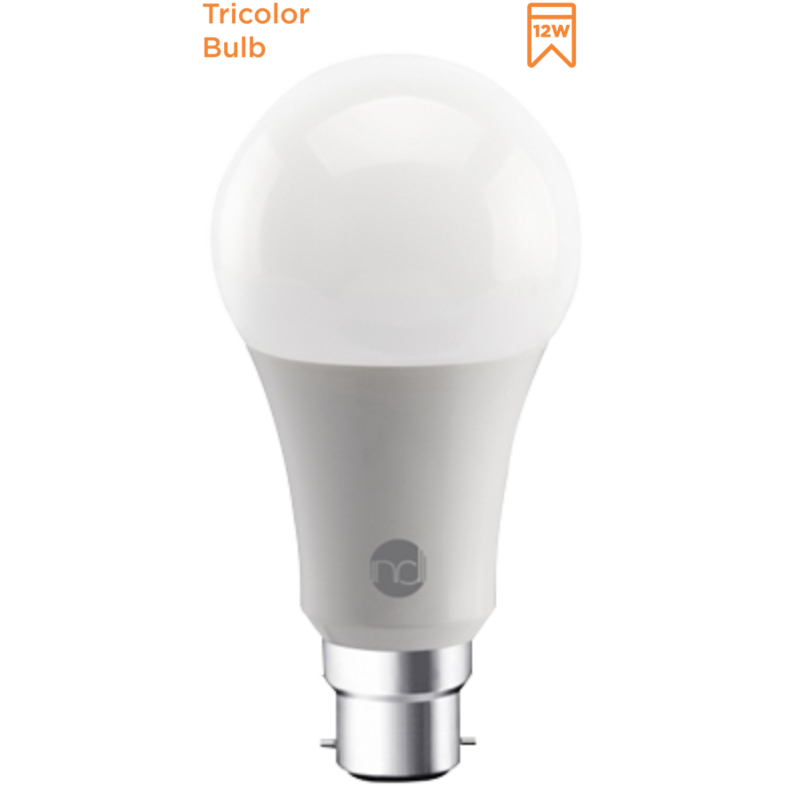 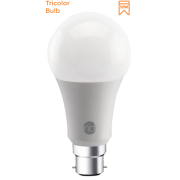 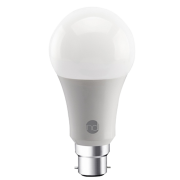 This colour changing bulb is ideal to create any type of ambience desired by you. 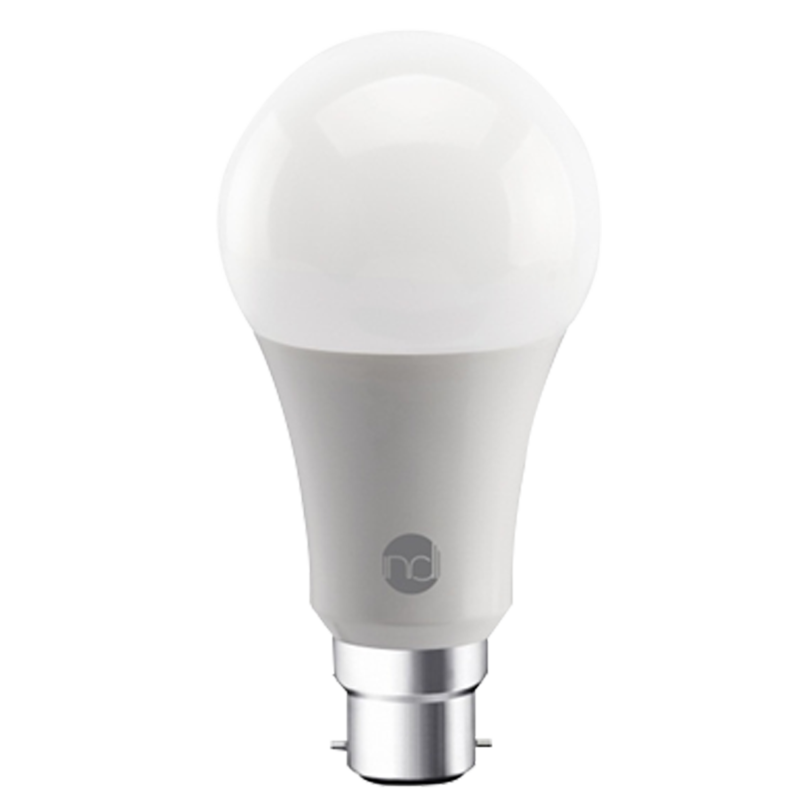 It is capable of changing from soothing warm white to neutral natural white to bright cool white with a single flick. Perfect mood lighting that you can give your home.